ENG: After a while there is a post here again. Less than two weeks ago there were Press Days going on here in Berlin. Press Days? An event for stylists, fashion-editors and bloggers where you can visit the pr-agencys and have a look on the new collections. Not on models as at fashion week but on hangers and hallstands - even if this is nearly the same meanwhile. Heute möchte ich euch meine Highlights dieser zwei Tage zeigen. Und ein ganz großes Lob geht da definitiv an das Berliner Menswear Label SOPOPULAR. Zur Fashion Week hatte ich die Show verpasst und habe mich jetzt wo ich sie so auf der Kleiderstange hängen sah mächtig darüber geärgert. Bis jetzt eine der besten Kollektionen aus dem Hause SOPULAR! ENG: Today I want to show you my highlights of these two days. And I have to praise the new collection of Berlin-based menswear label SOPOPULAR. I missed their show at fashion week and as I saw the collection hanging there I kind of felt angry. 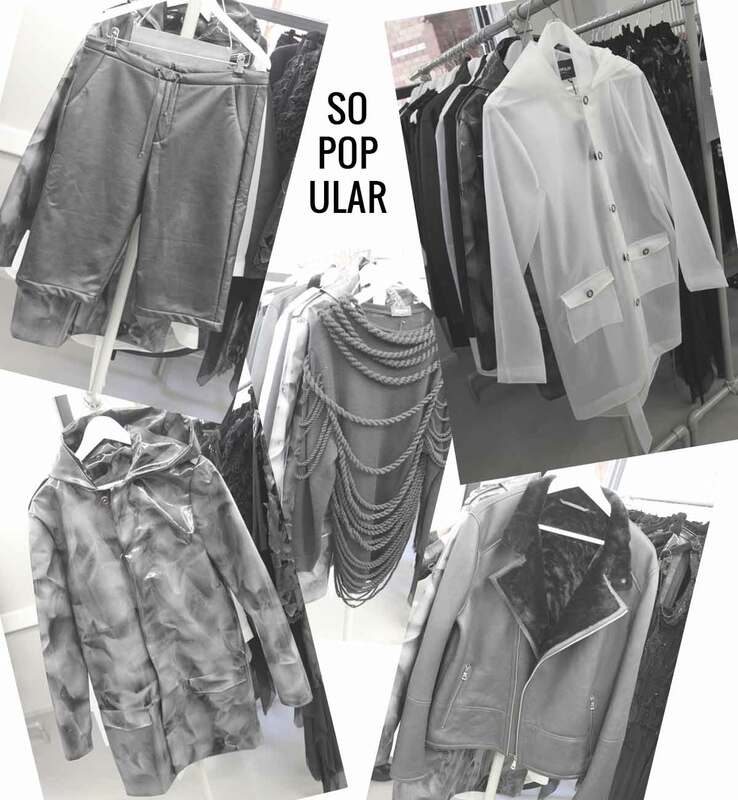 One of the best collections from SOPOPULAR 'till now. Super gut gefallen hat mir natürlich auch die neue DR. MARTENS Kollektion. Neben Boots, Sandalen und Chelseas haben es mir vorallem ein weißer Sneaker/Docs-Hybrid und die Keith-Haring-anmutenden Taschen angetan. 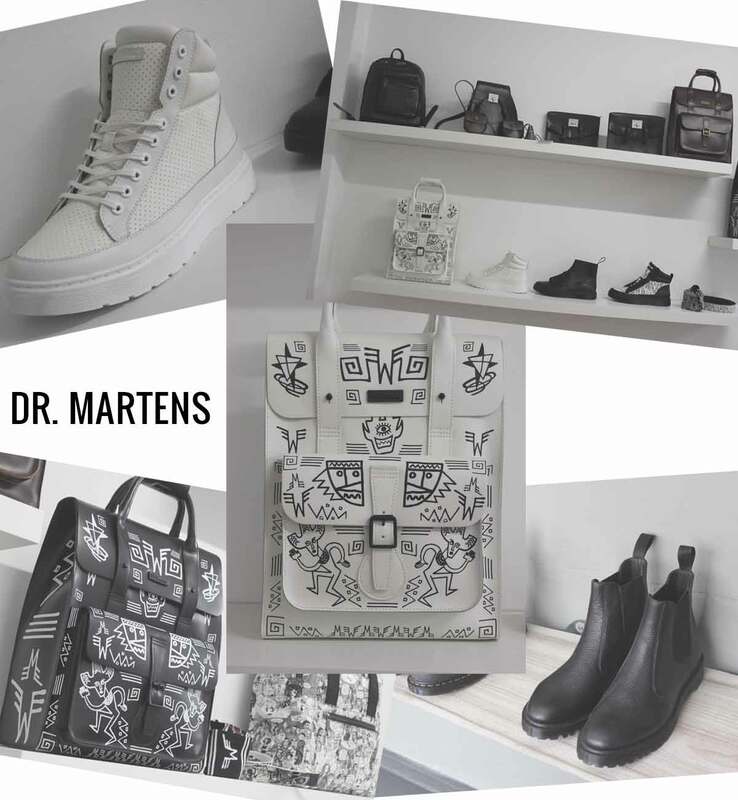 ENG: And of course I liked, no I loved, the new DR. MARTENS collection. Next to boots, sandals and chelseas I really fall for the sneaker/doc-hybrid and the Keith-Haring-like bags. RICHERT BEIL ist ein ganz neues Label. Frisch von der Berliner Esmod und schon so geile Mode machen, ja das geht! Minimalismus trifft auf Avant-Garde trifft auf Knopfphobie. Ja richtig gelesen: Die Designerin des Duos (sie Womenswear, er Menswear) hat eine "Knopfphobie" weshalb man dementsprechend viel andere Lösung gefunden hat (Reißverschlüsse, Klettverschlüsse...). 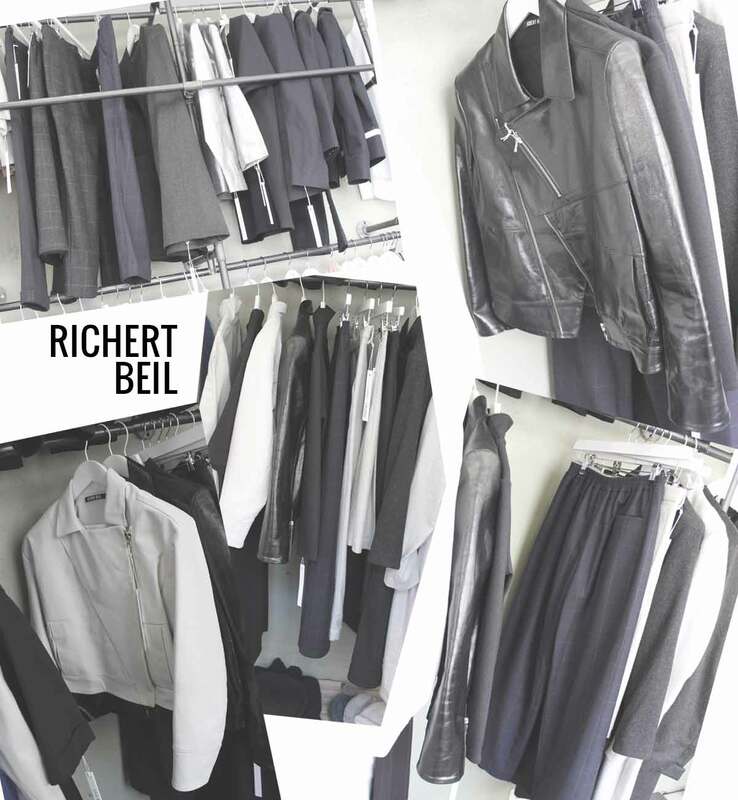 ENG: RICHERT BEIL is a really young brand. Fresh from Esmod Berlin and they do so good fashion. Minimalism meets Avant-Garde meets buttun-phobia. 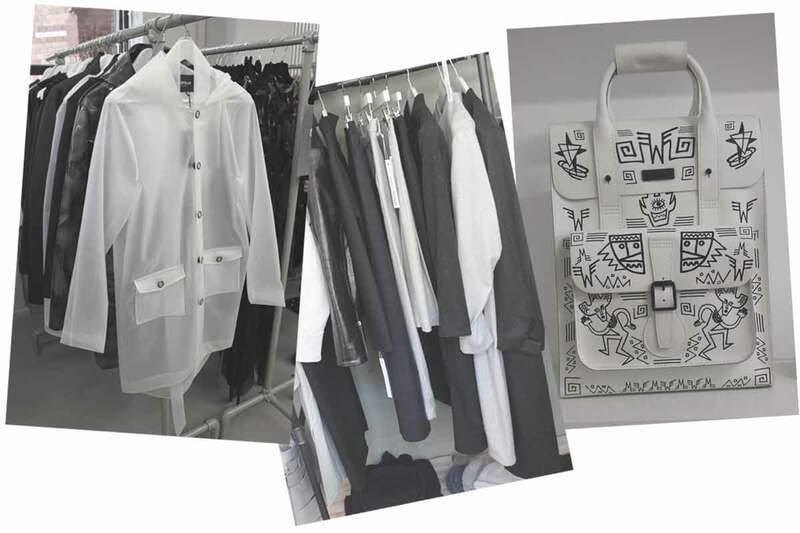 Yes you read it right: One of the designers of the duo (she womenswear, he menswear) doesn't likes buttons at all so there are many other solutions (zippers, velcros...). Unsere lieblings Schweden von CHEAP MONDAY haben mal wieder eine Kollektion geliefert die mich echt umgehauen hat. Im High-Street-Bereich gibt es glaube ich kein vergleichbares Brand das aktuelle Trends in so innovativer und individueller Weise umsetzt. 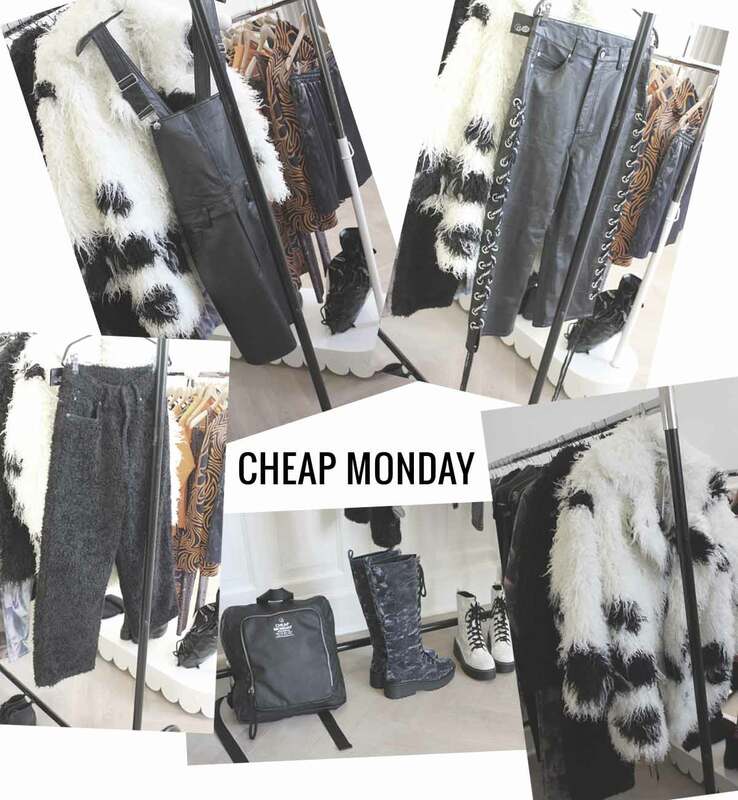 ENG: Our favorite Swedish guys from CHEAP MONDAY again did a collection to die for! In the high-street sector there are just a few brands who implement trends in such an individual and innovative way. VAVA EYEWEAR ist eines der aktuell interessantesten Brillenlabels. Im Ernst: Wo findet man noch solche Brillen? Wenn man eine VAVA hat kann man sich eigentlich sicher sein dass niemand einem das so schnell kopiert. 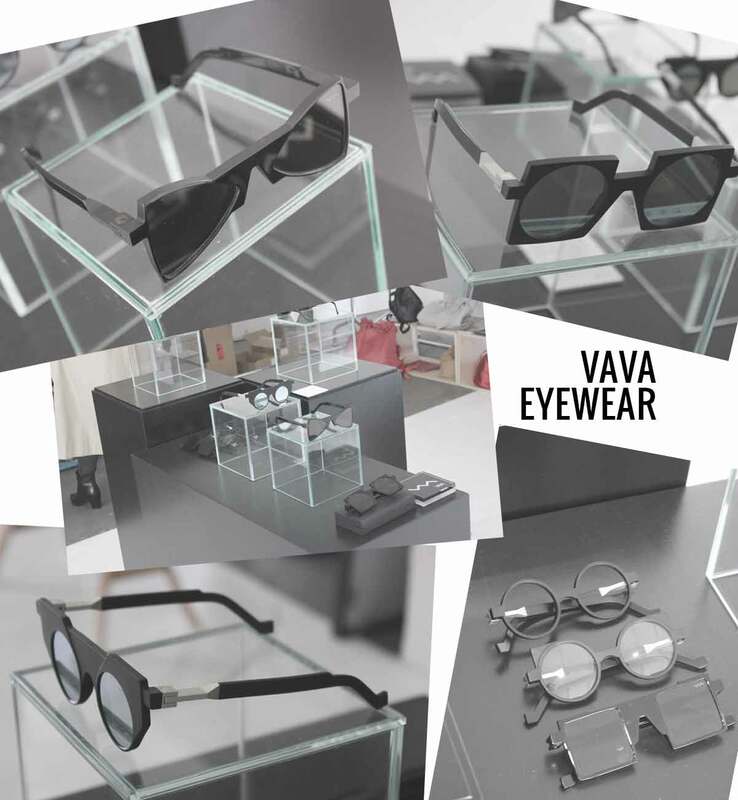 ENG: VAVA EYEWEAR is one of the most interesting eyewear labels to watch. Seriously: Where do you find comparable glasses? When you own a VAVA you can be pretty sure that you won't spot someone else wearing the same glasses.